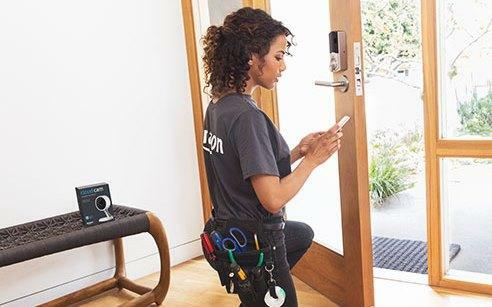 An Amazon provided photo shows Amazon Key being installed. The new service, called Amazon Key, lets couriers inside by remotely unlocking front doors monitored by cameras. 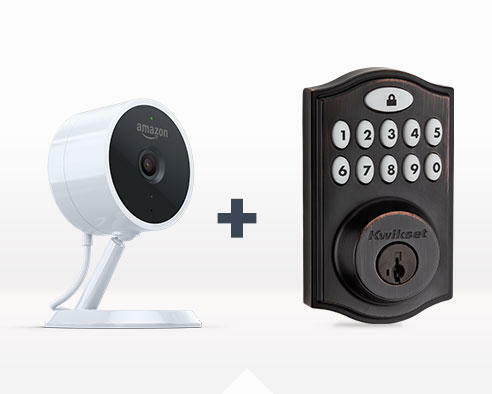 The electronic lock system that includes a camera and app costs $250 – including installation - and requires an Amazon Prime membership. “Amazon Key gives customers peace of mind knowing their orders have been safely delivered to their homes and are waiting for them when they walk through their doors,” said Peter Larsen, Vice President of Delivery Technology, Amazon. 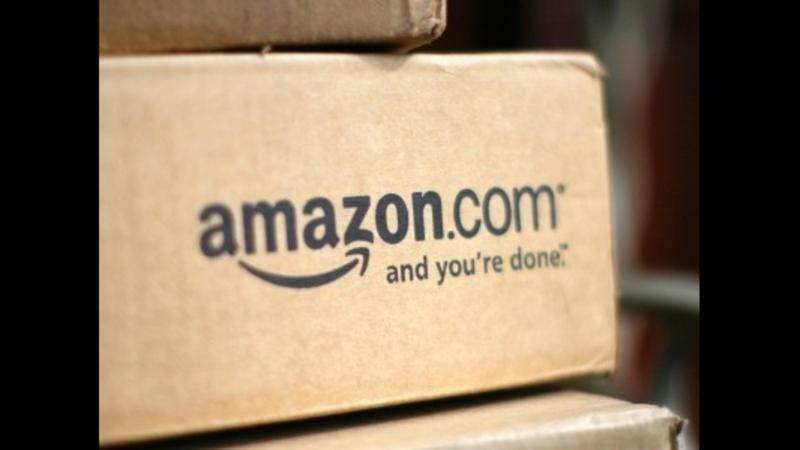 Each time a delivery driver requests access to a customer’s home, Amazon will verify that the correct driver is at the right address, at the intended time, through an encrypted authentication process, according to Amazon. Once the authentication is completed, a camera that is installed inside the home starts recording. Then the door is unlocked. There are also notifications sent before and after the delivery via the app. 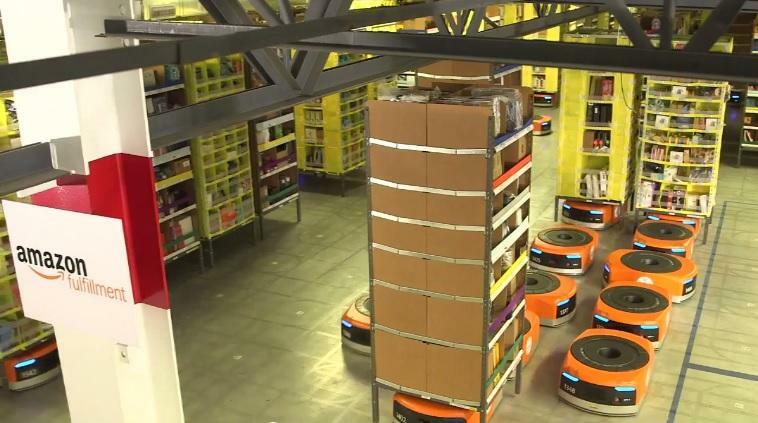 Amazon stresses no access codes or keys are ever provided to delivery drivers. The program is also open to people living in apartments and gated communities, as long as the gate or building code can be provided to the driver. Amazon does not recommend the program to people who have pets with access to the front door. 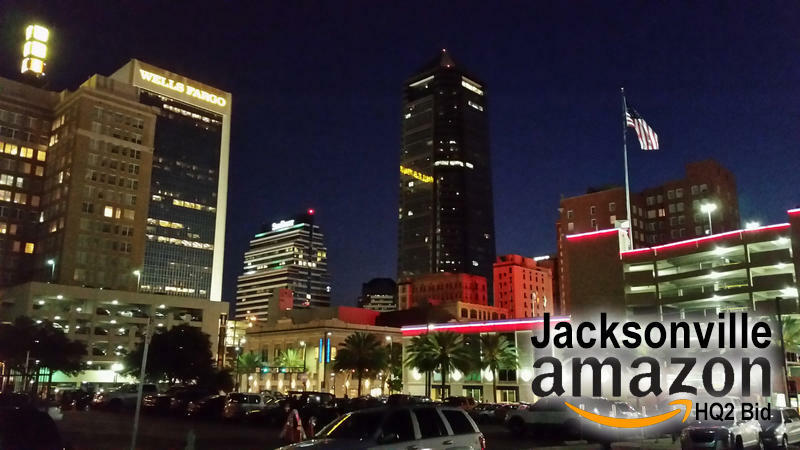 Amazon is holding several hiring events as the company looks to add thousands of employees in Jacksonville to staff two distribution centers: one near the International Airport and another near Cecil Airport on the Westside.